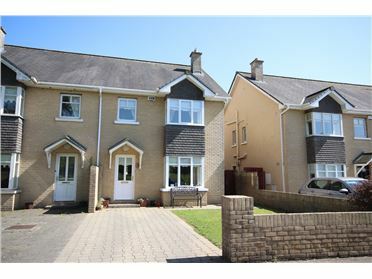 Prosperous is a thriving town with a selection of schools and shopping. 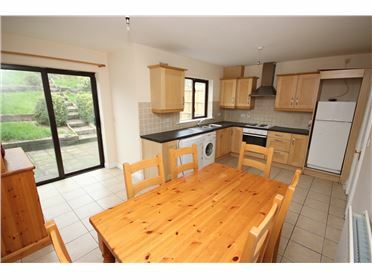 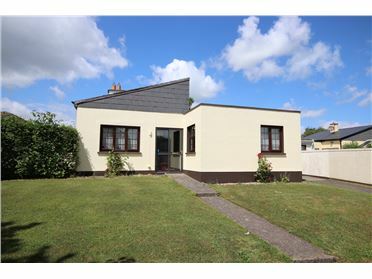 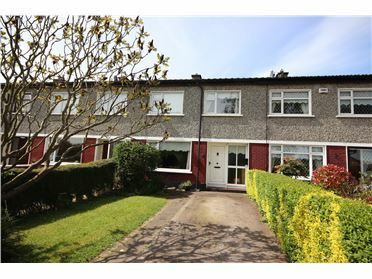 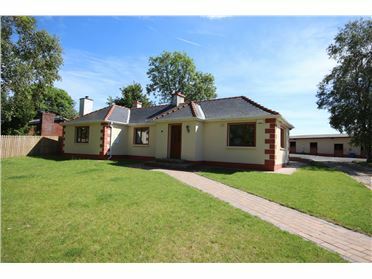 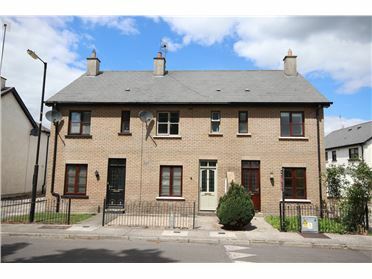 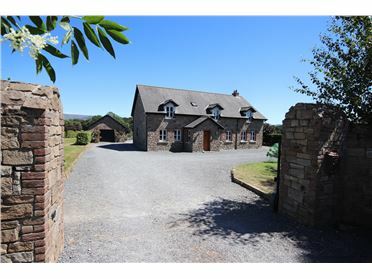 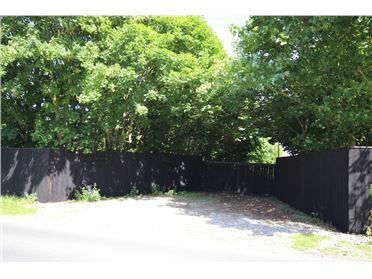 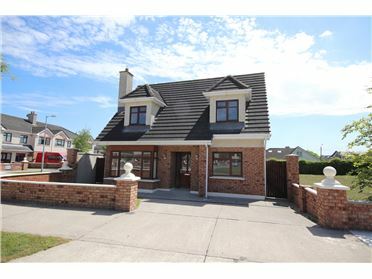 The location is ideal for the city commuter as there are excellent links to Dublin via M4 and N7. 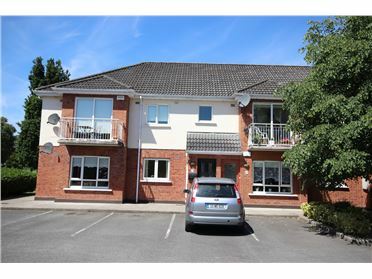 Train stations are location in Sallins 10Km and Maynooth 15km. 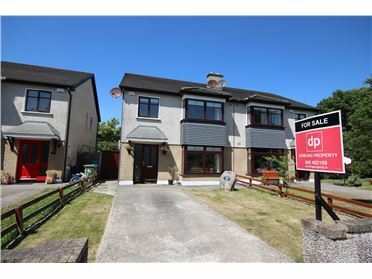 Clane is 8km and Naas 12km. 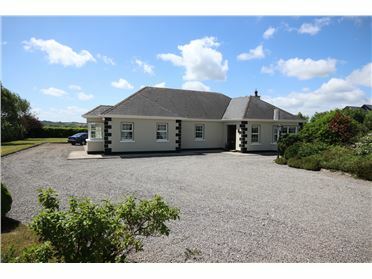 The Show House is open Saturday 16th of June at 2pm. 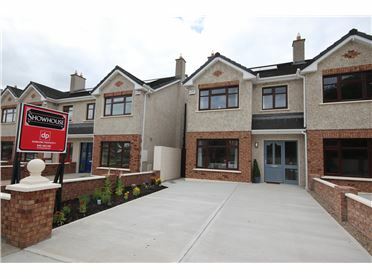 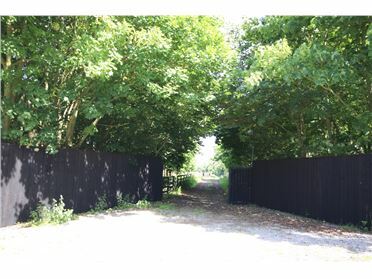 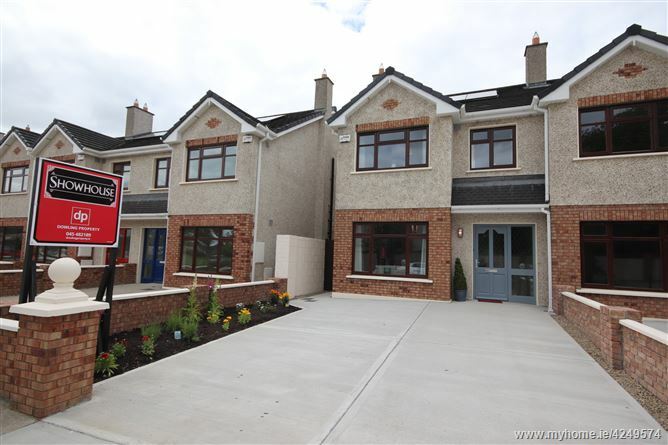 Prices are starting from €275,000.There is a limited number of homes available and a €6,000 deposit will be taken on the day to secure properties.